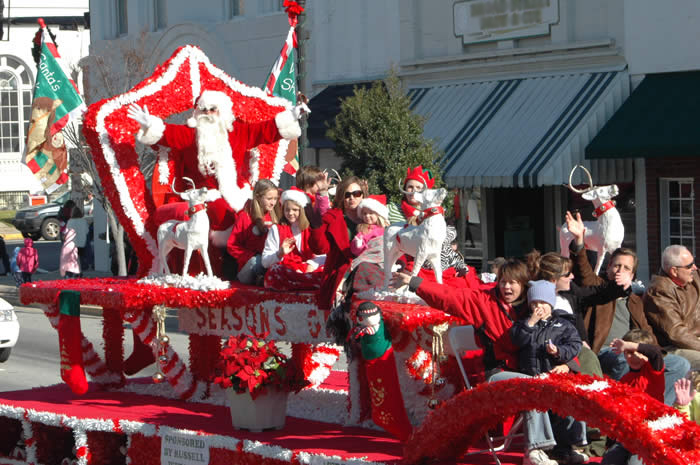 Celebrate with us at the Haleyville Annual Christmas parade, Friday, December 2nd at 6PM. 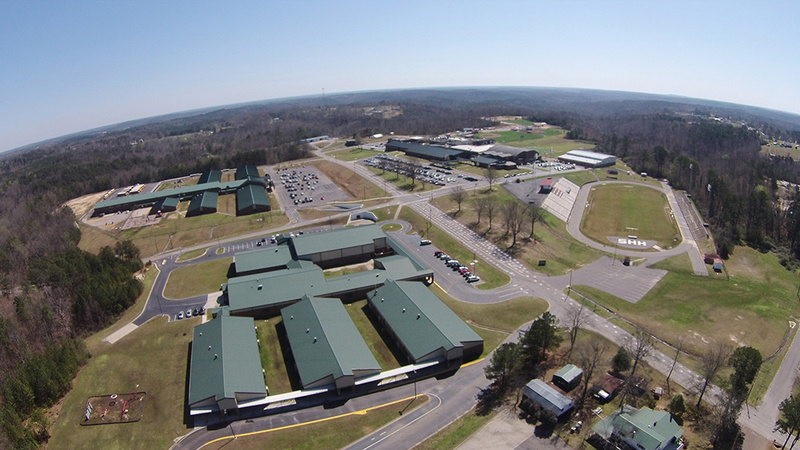 Sponsored by the Haleyville Area Chamber of Commerce. Everyone should line up on 20th Street from CVS/First Baptist to the school.